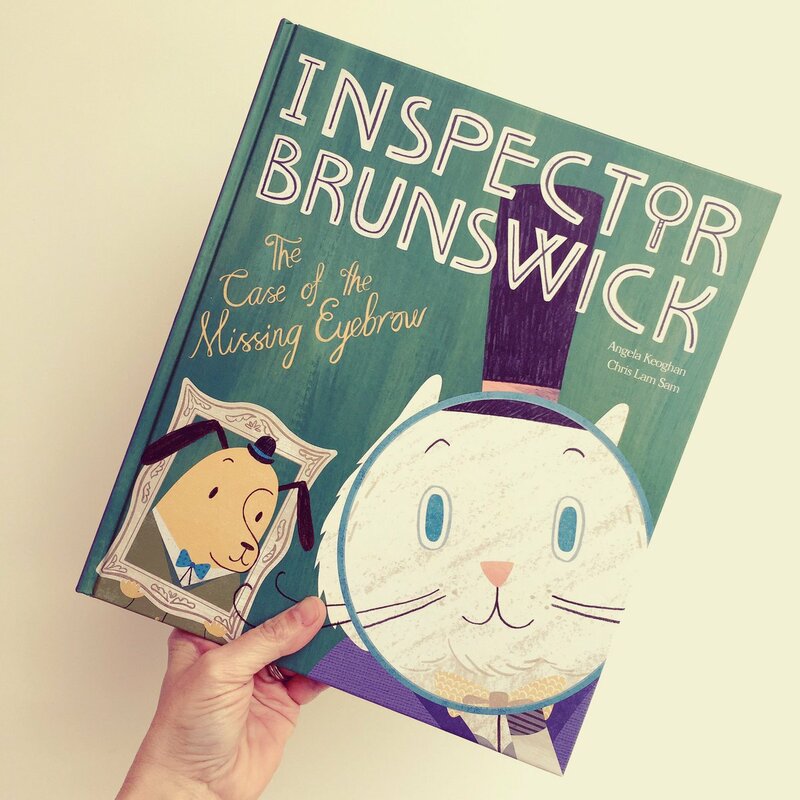 An action-packed, beautifully presented debut from a new picture book pairing, Inspector Brunswick (The Case Of The Missing Eyebrow) is a rib-tickling tale which follows an intrepid detective and his trusty sidekick on a string of unsolved cases. 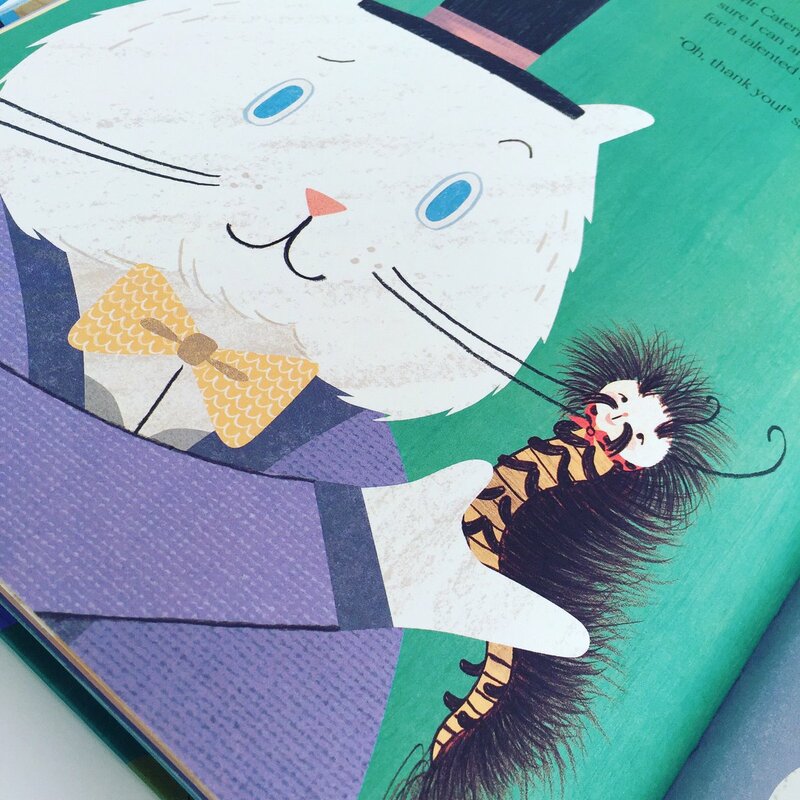 Meet Inspector Brunswick, the world’s greatest cat detective and his loyal pooch assistant, Nelson, created by the indomitable Angela Keoghan and Chris Lam Sam. 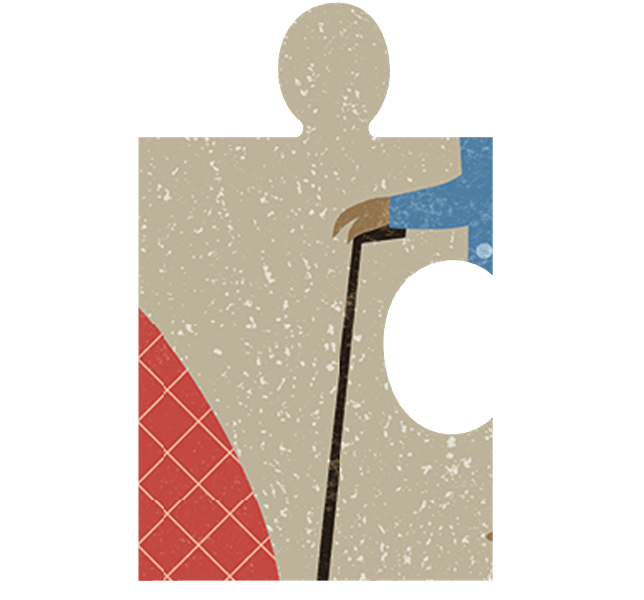 Together they form a formidable duo who have a unique knack of cracking the toughest cases with the most creative solutions and with the aid of some rather clever disguises. 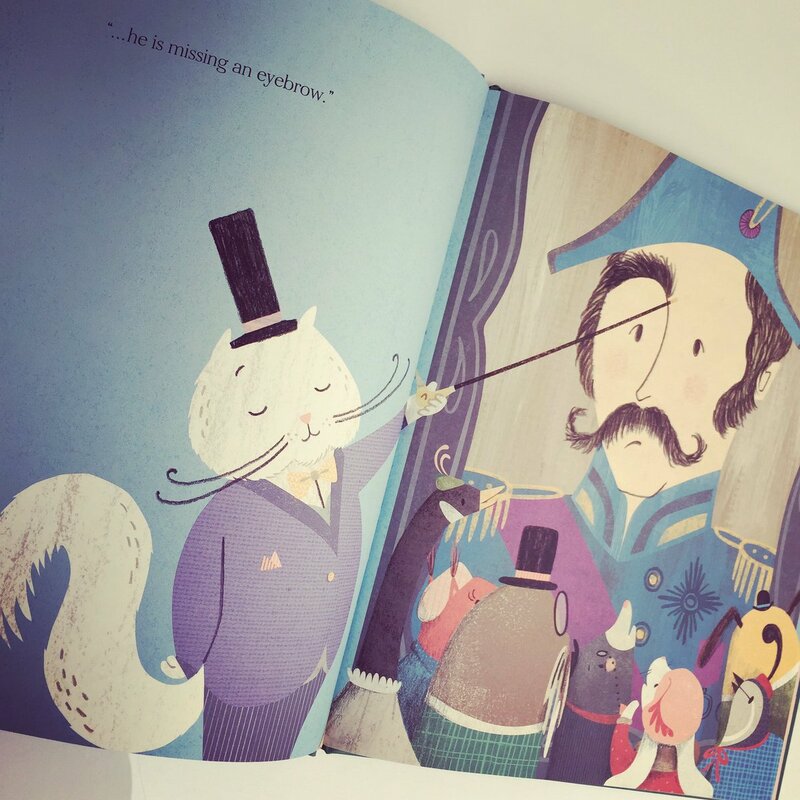 Drawing on the Victorian era, this story makes for a fabulous, farcical read, coupled with colourful, bustling spreads and a sumptuous gatefold, there’s nothing we don’t love about Inspector Brunswick. Even the choice of language, by Jove! Will Brunswick and Nelson manage crack the case of the missing eyebrow or will this be an eye-ly (sorry) difficult mystery to solve? And what on earth does a hairy caterpillar have to do with this whole affair? 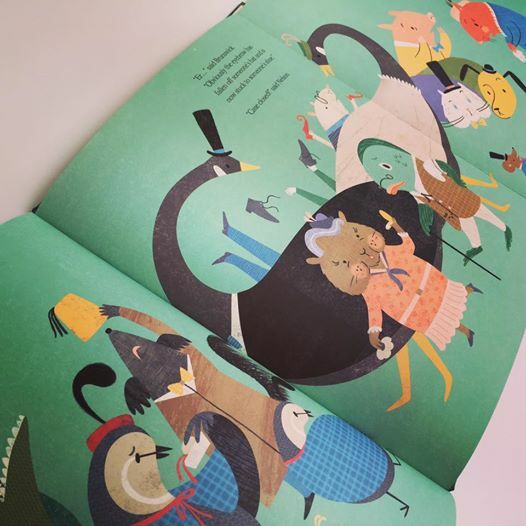 Angela Keoghan and Chris Lam Sam have produced a set of endearing characters which will no doubt feature in a number of future stories yet to come and we look forward to reading more from Inspector Brunswick.